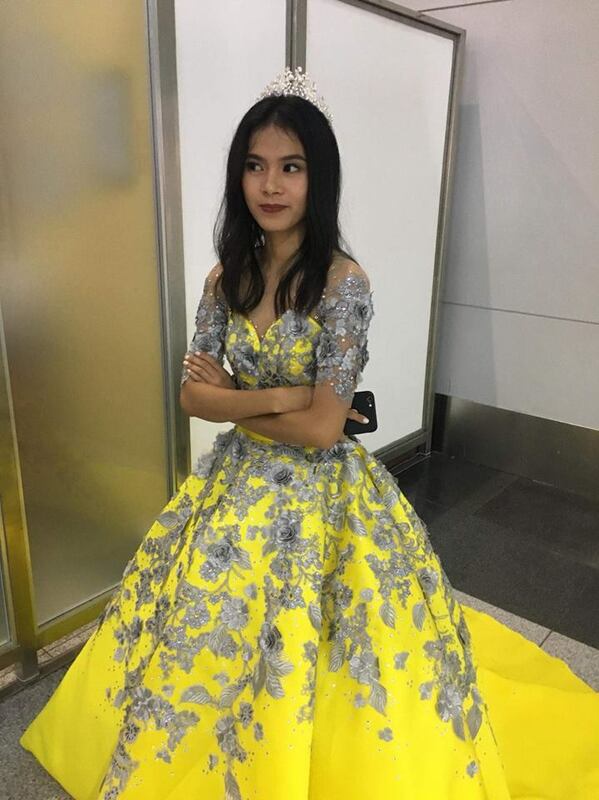 MANILA, Philippines – One overseas Filipino worker (OFW) dad wanted to surprise his daughter on her debut, not telling her that he would be there on the date as he was able to secure his vacation leave from work. But when several flight delays made him miss her party, they did the traditional father-daughter at the airport. Lindsay Liv Limon recently shared some videos and photos of the beautiful moment taken at the airport. In the post, Lindsay narrated how her dad wanted to surprise her about his presence at the debut but ended up missing the party, anyway, due to many flight delays. It was already 12:50 AM when his plane arrived in the Philippines; obviously, it was too late for him to attend the party. But the debutante and the rest of the family rushed to the airport after the party to pick up her dad. While her dad wasn’t able to attend the party, the two had their dance at the airport moments after they saw each other. It was spontaneous and so sweet that many netizens couldn’t help but gush over how they wished their dads were also able to dance with them during their big moment. Others also commented how they can relate with the video, sharing that they had also missed a lot of big events and moments in the lives of their families because they work in faraway places. “Kaiyak.. Bilang isang OFW din,sobrang laking bagay nito samin... Yung makasama ang anak sa napakahalagang okasyon sa buhay nya... Kahit nadismaya ang tatay eh nagawan naman ng paraan ng anak... Napakaswerte nila sa isat isa... Makikita ang love at pahalaga sa pamilya... Bless you both...” one netizen wrote. A lot also commented that this is one beautiful moment that proves just how big a dad’s love for his children can be and that many parents are forced to work abroad, fighting loneliness and job difficulties to give their families a better life.